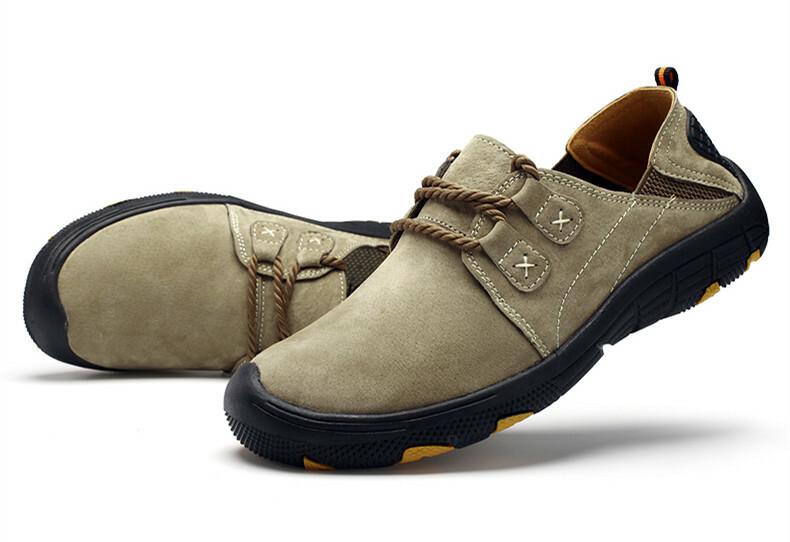 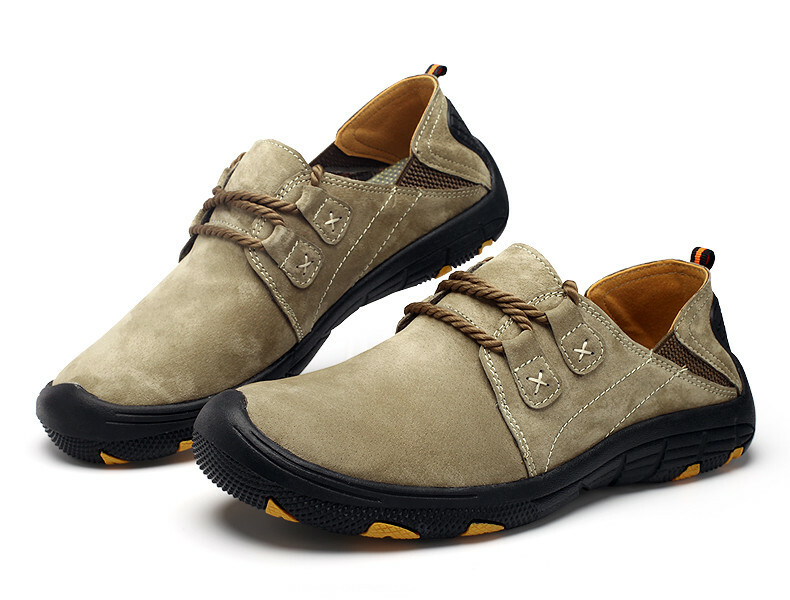 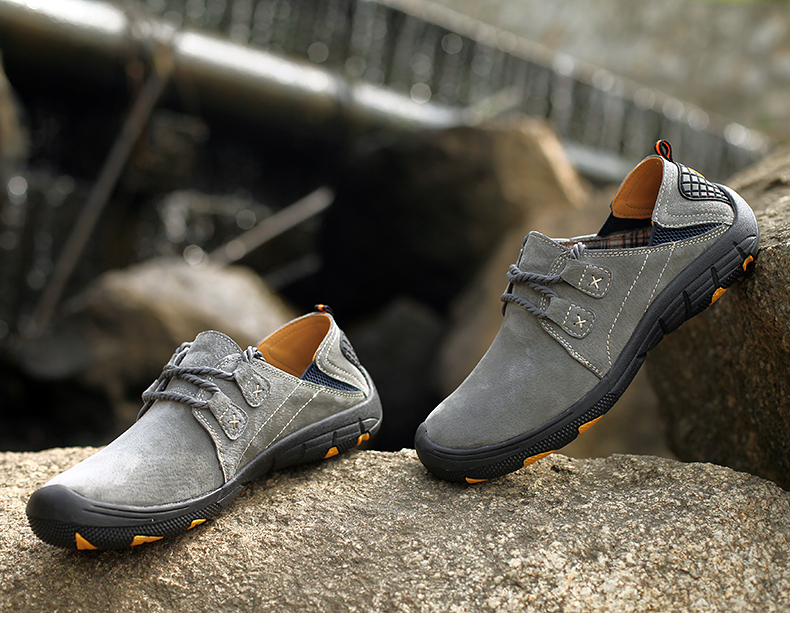 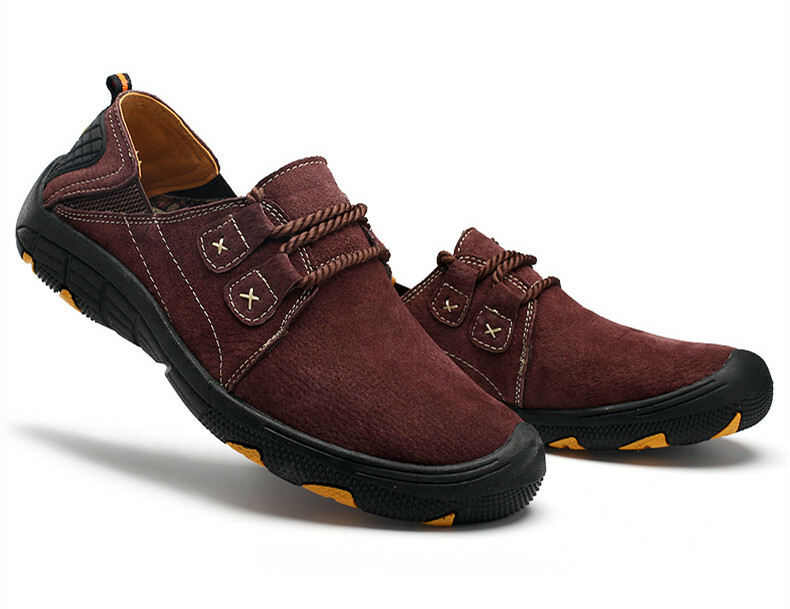 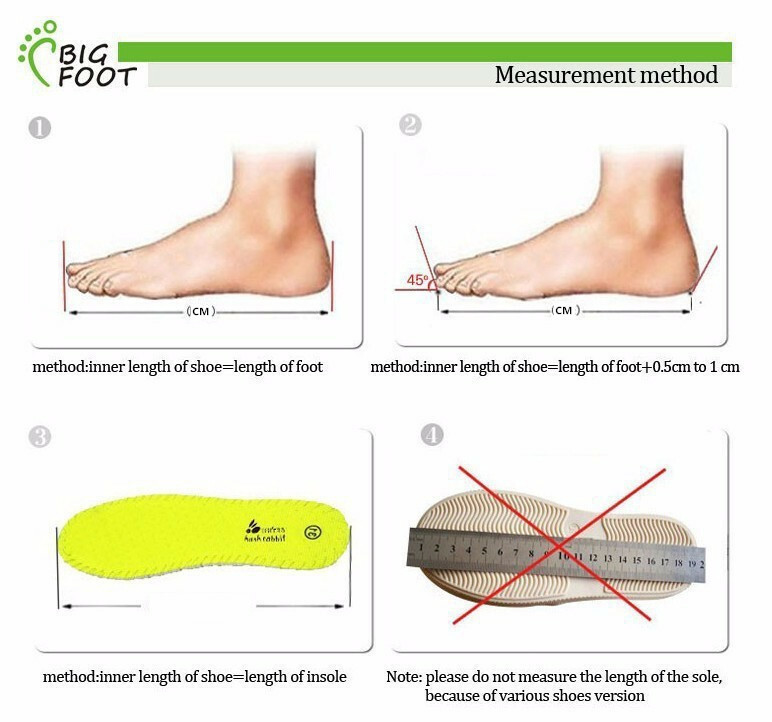 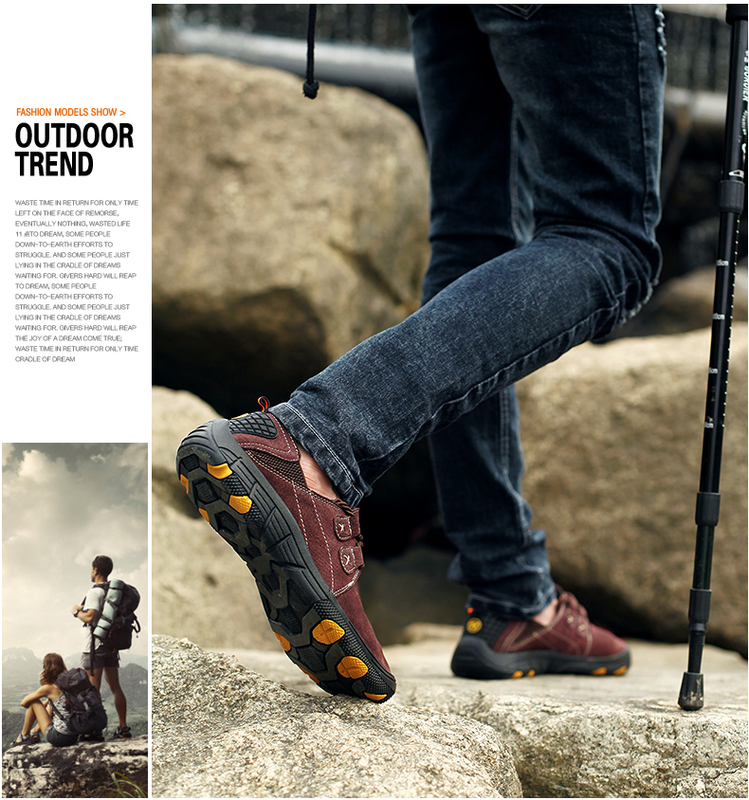 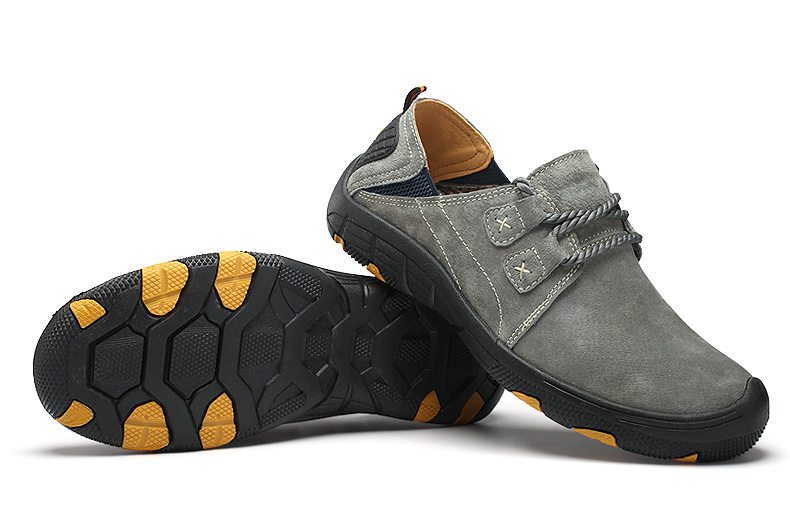 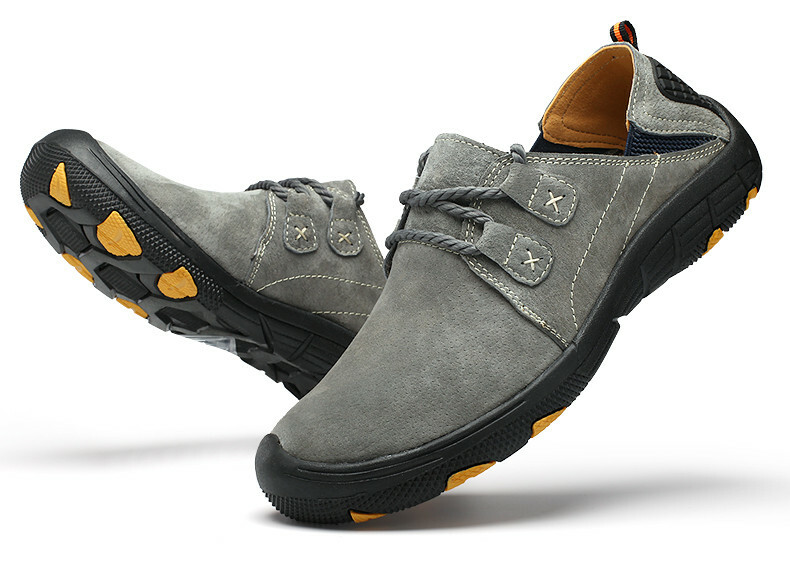 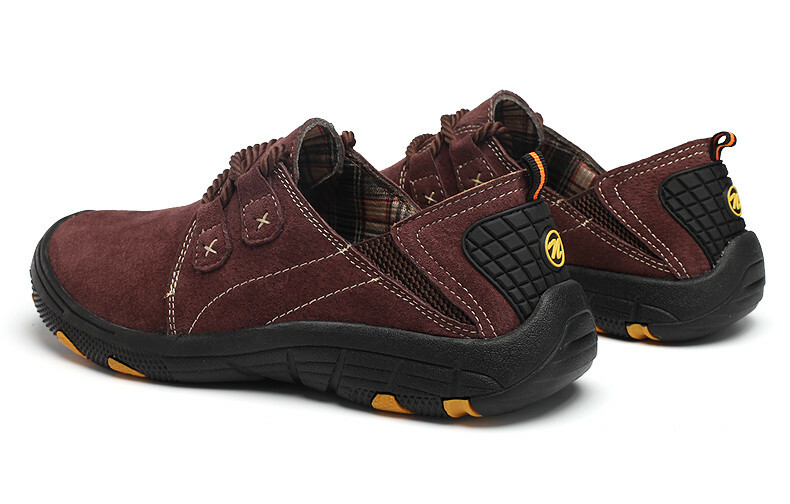 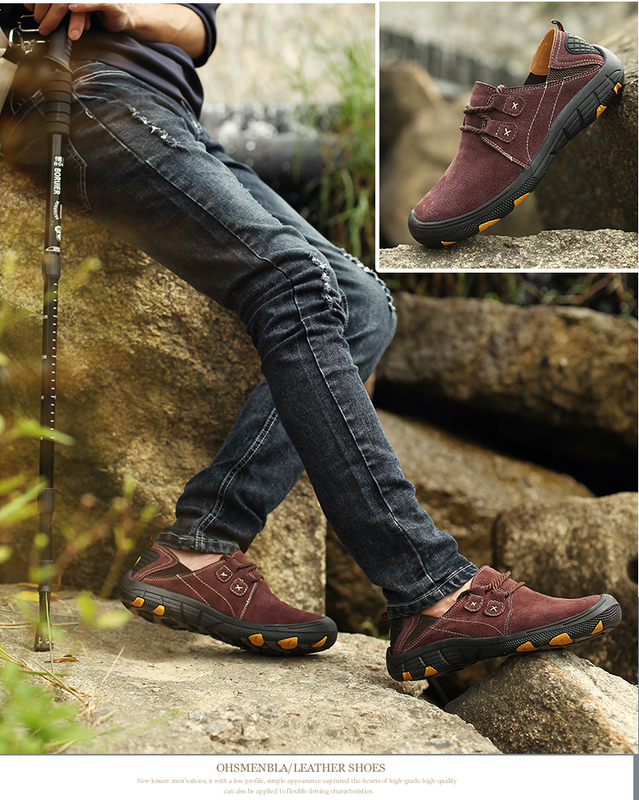 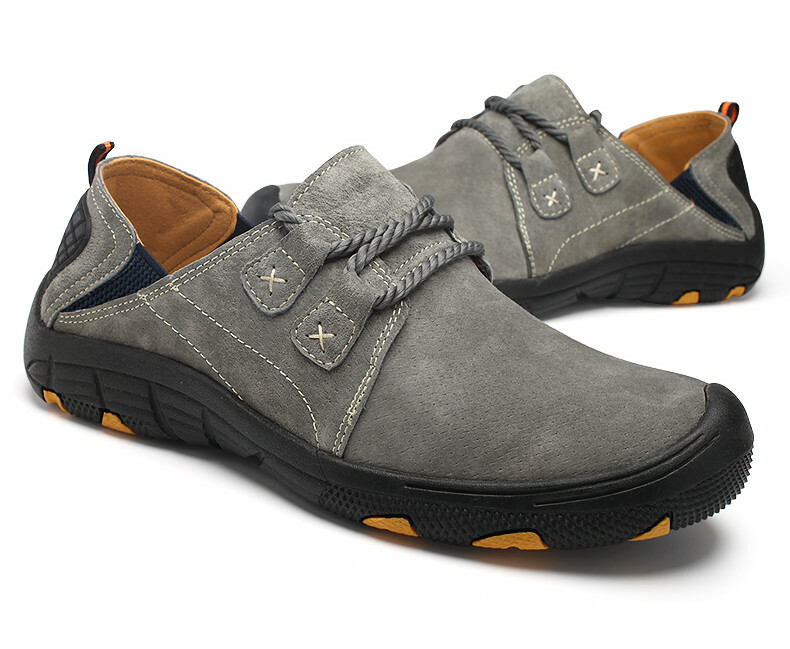 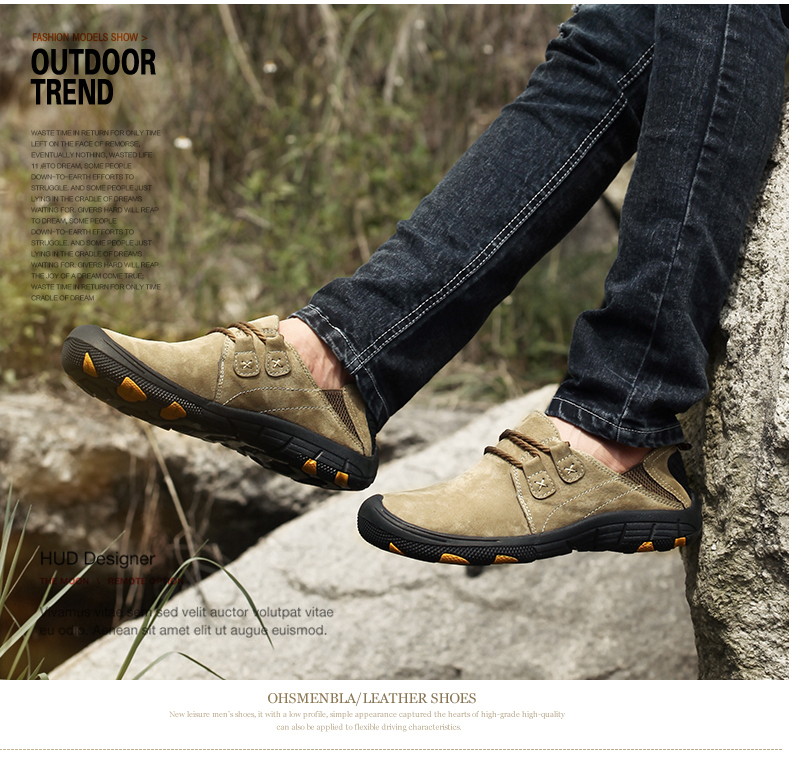 Men's Leather casual shoes with a rubber sole. 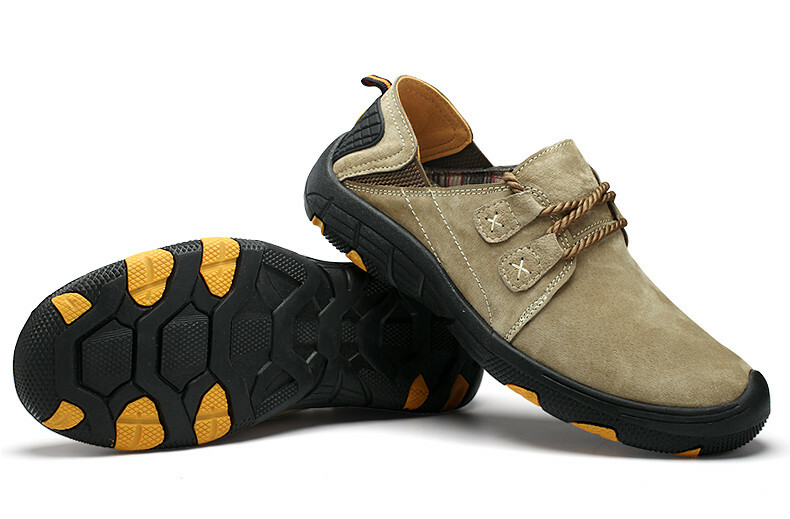 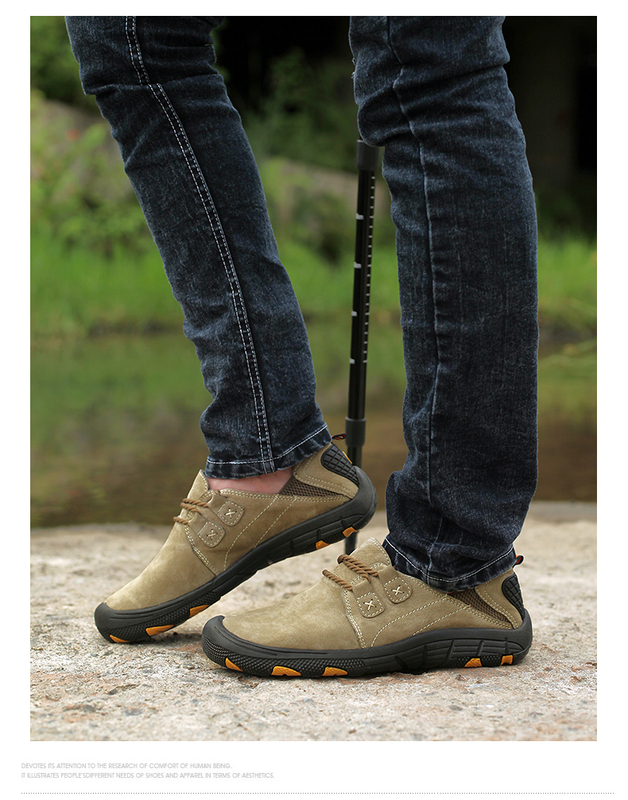 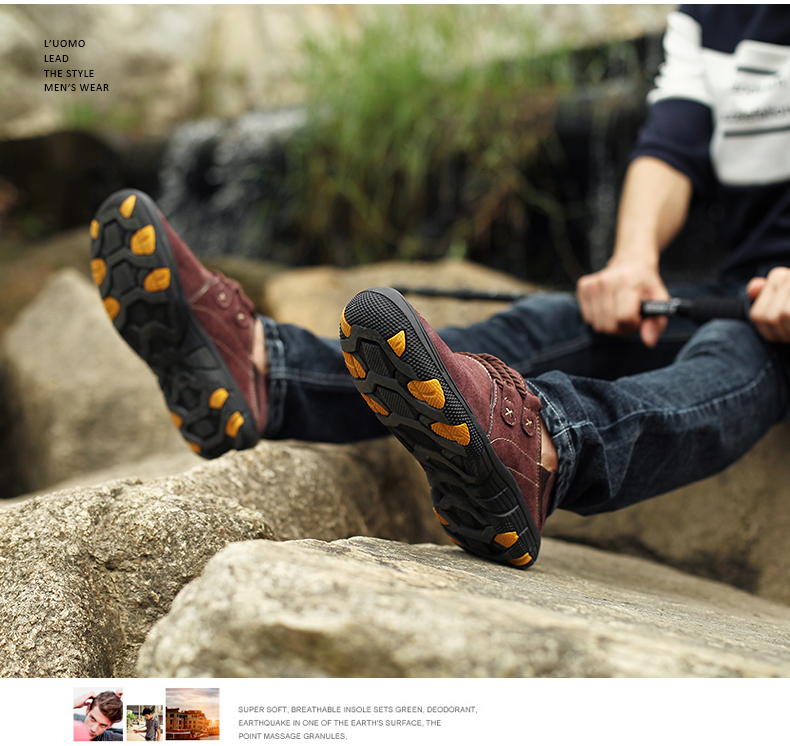 Made of high-quality leather, soft, deodorizing. 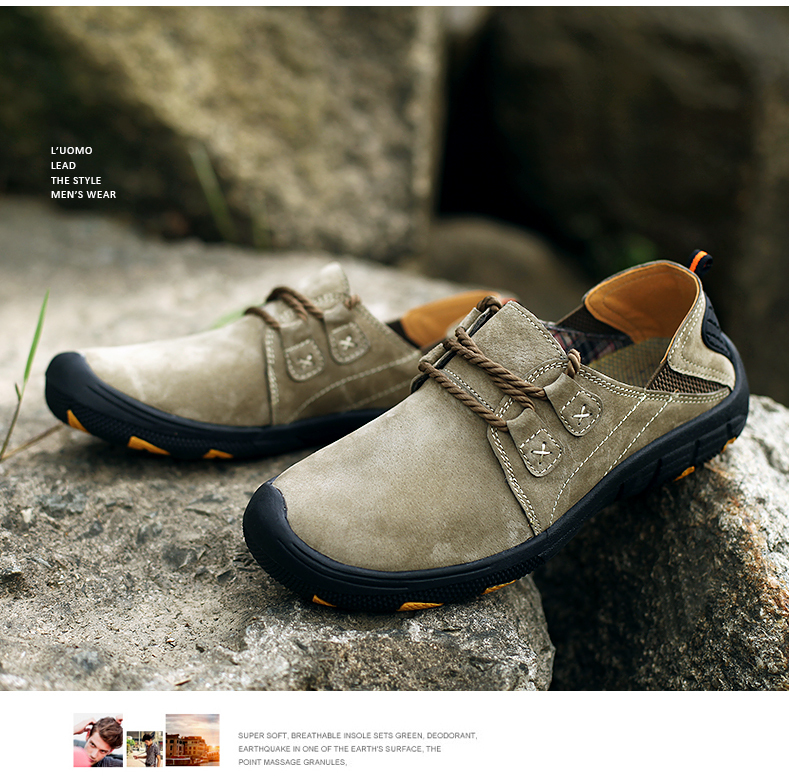 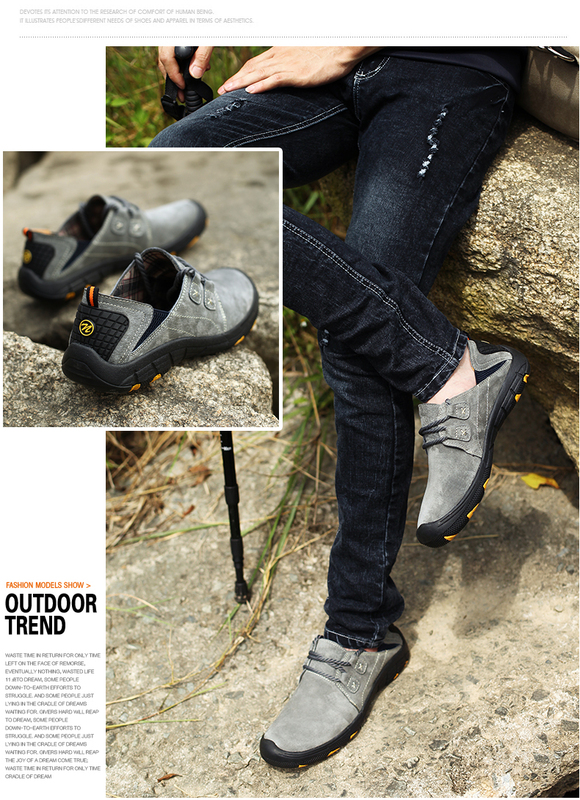 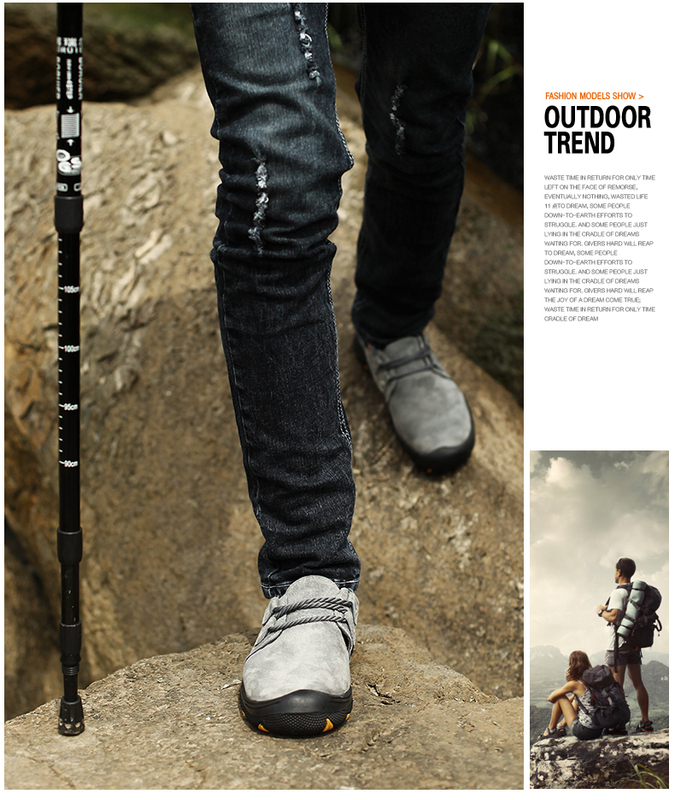 Suitable for work, walking, dress, casual wear, driving, shopping, everyday wear and semi-formal gatherings.